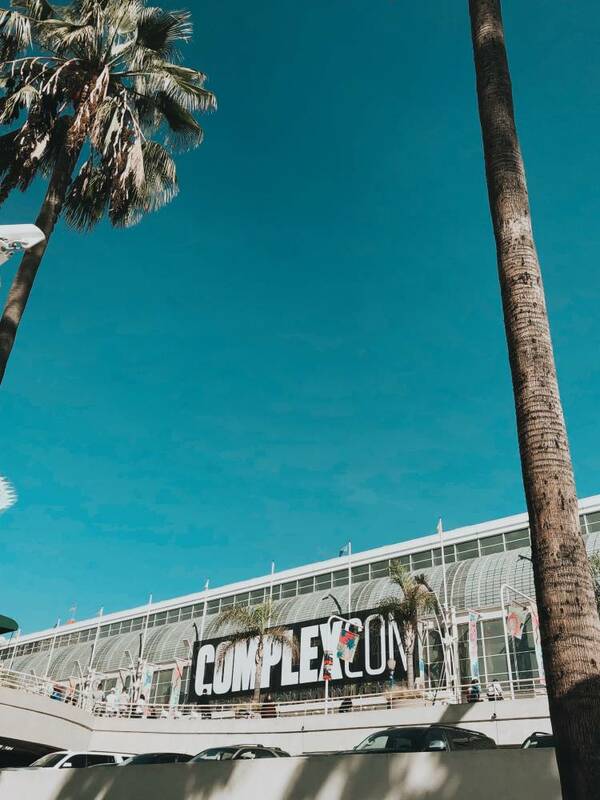 Joe and I went to the first Complexcon a couple years ago in Long Beach when we first started dating and had so much fun together. 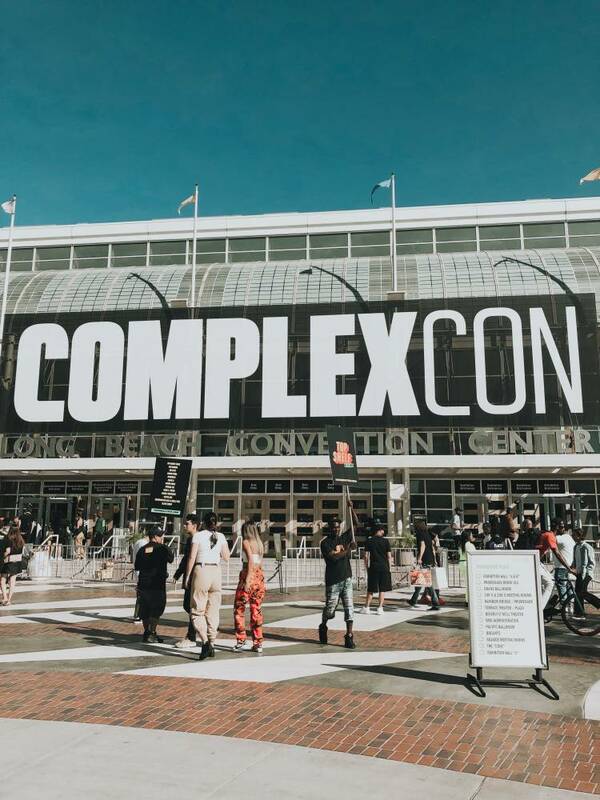 It was different than any other convention or event we had been to before and had it’s own unique vibe. 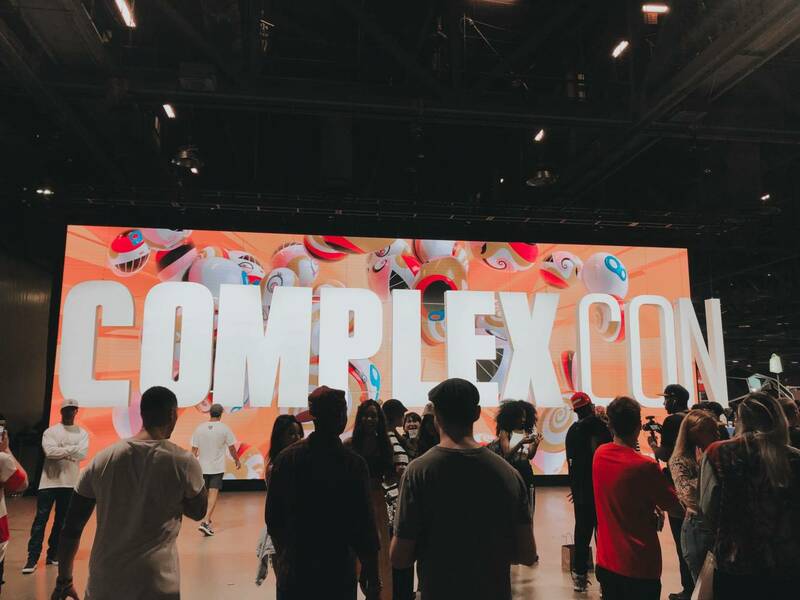 This year we went again (Complexcon 2018), and wow – it has grown to be such a grand event. 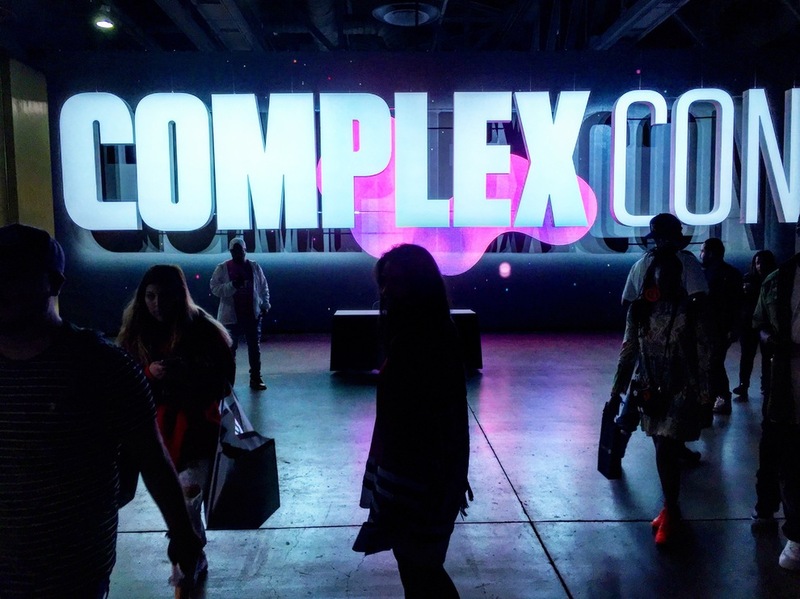 Bigger brands, more food trucks, multiple new activations and panels – it was so cool. 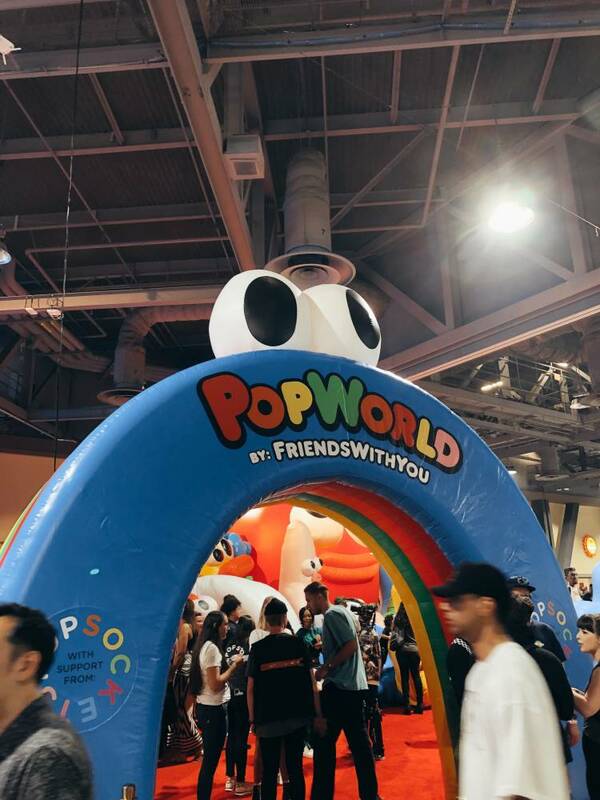 The booth / activation that I had the most fun at was the Popsockets “Popworld“. 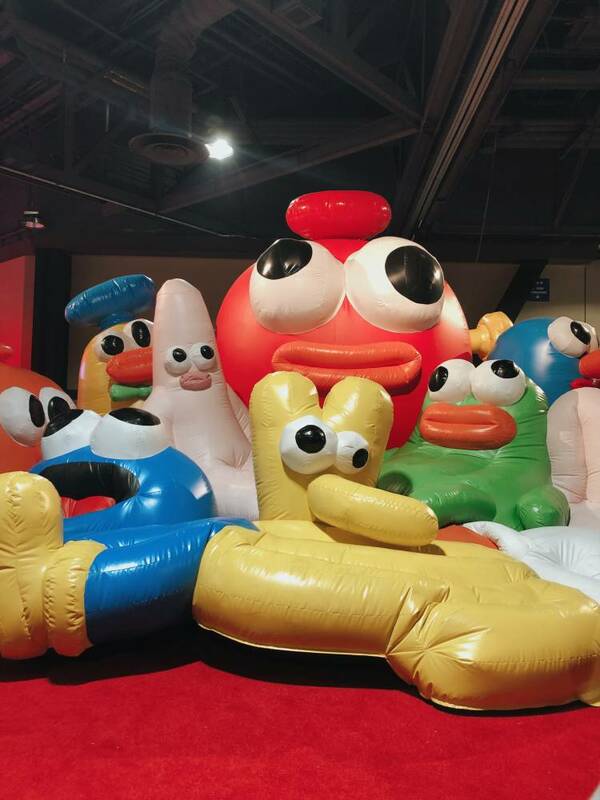 We (okay me and mostly kids), got to check out their new designs and jump around the custom inflatable installation. It took me back to childhood when you’d celebrate birthday parties with an inflatable Pump It Up slide or bounce house. 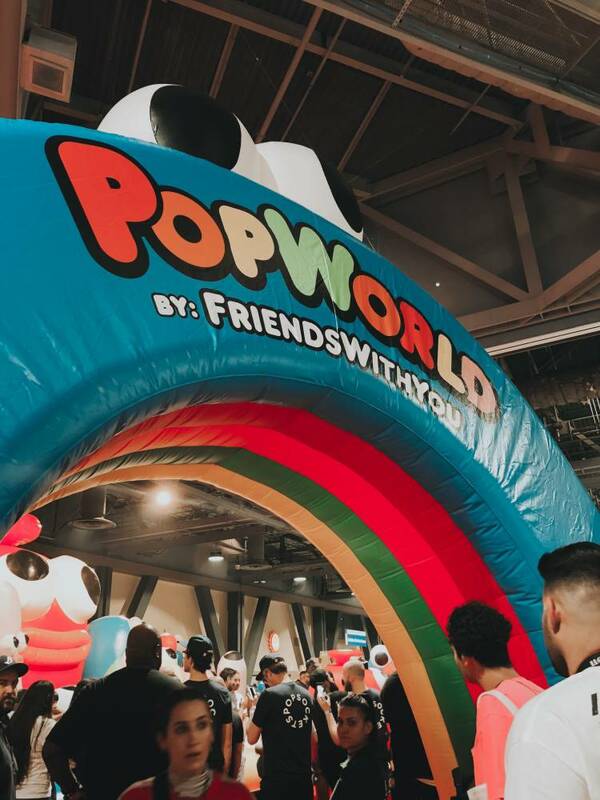 Popsockets was promoting their new Poptivism app where you can buy #PopSockets grips and they donate half of each sale to a charity of your choice. It’s activism at your fingertips, which you know I’m super passionate about and love supporting  . Thank you @popsockets for making a positive and meaningful change! I hope more brands get inspired to take positive action. The food truck game this year was AMAZING. Jon & Vinny’s, Amazebowls, Boba, Thai food, etc. 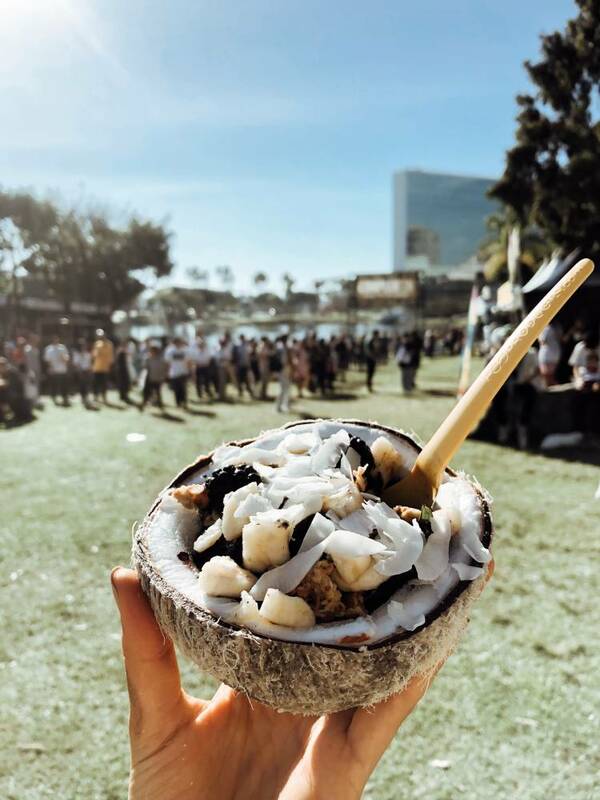 I had this charcoal bowl from Amazebowls – so yummy, healthy, and necessary because it was scorching hot. I don’t know how some people kept their sweatshirts on, but kudos to you guys. And below here, you’ll see a collage that includes Oprah. 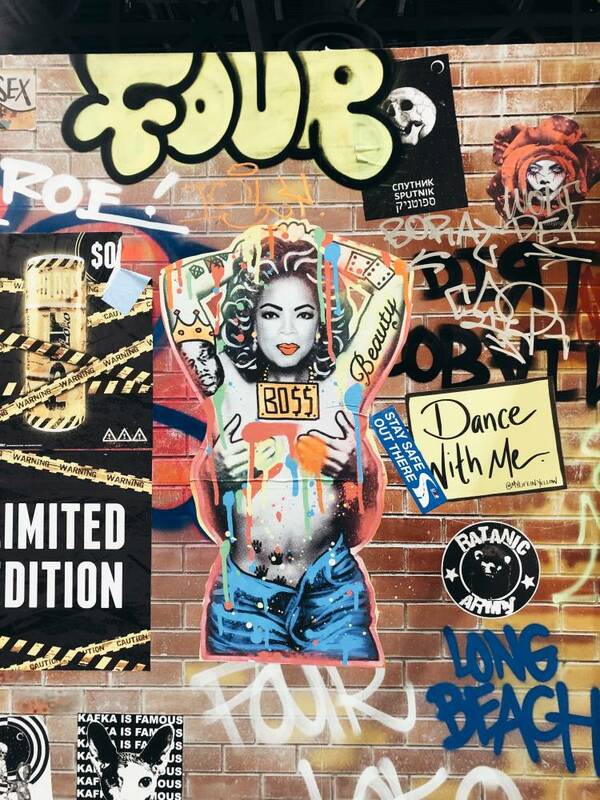 I saw this at a booth and wanted to share because she’s so iconic and I think it’s cool to incorporate her in street art, even if some might find it offensive. 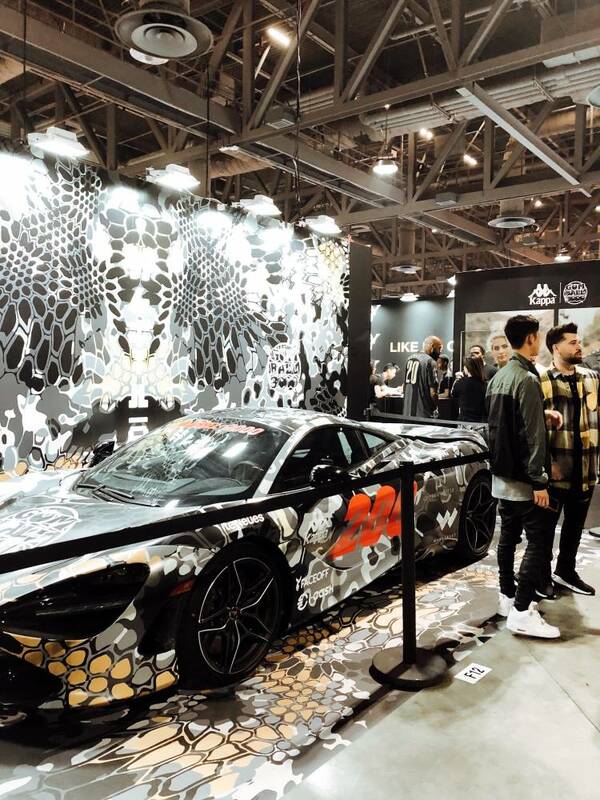 My friends created the Kappa booth and car! 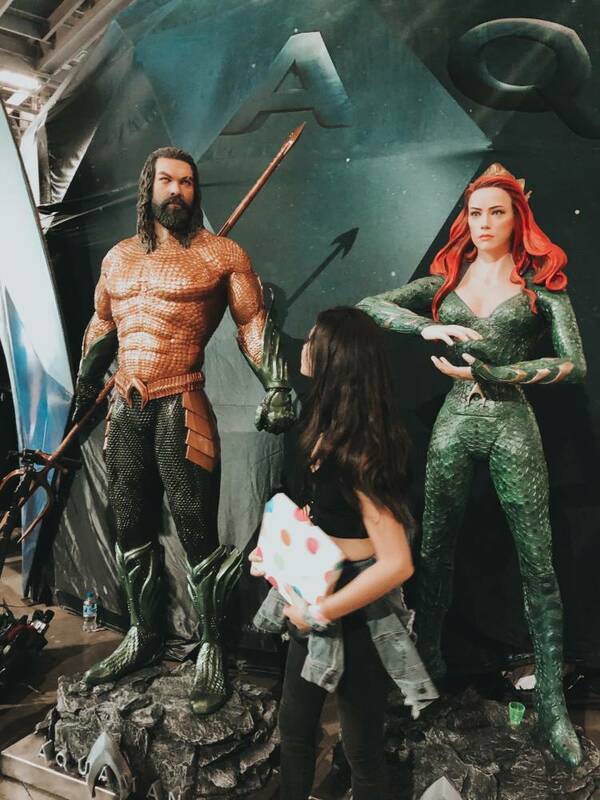 I love running into old friends at these types of events – makes the world feel like a smaller and safer place <3 And I had to share the Aquaman figurines, because… it’s Aquaman.